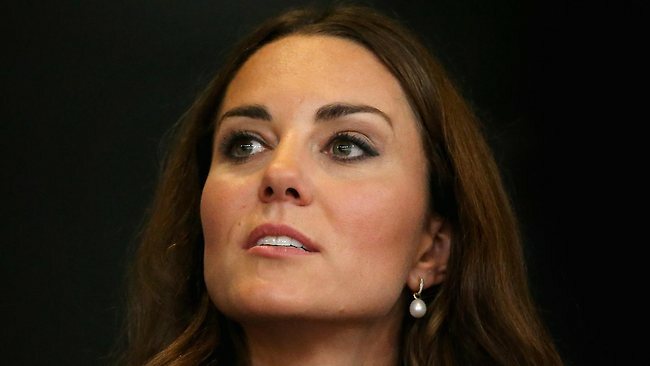 Kate Middleton and Prince William are “thrilled” that they are expecting their second child. Kensington Palace said that – as when the duchess was pregnant with Prince George – she was suffering from “very acute morning sickness” and was being treated by doctors at the palace. Kate Middleton and Prince William’s second baby will become fourth in line to the throne, behind older brother Prince George, who is 13 months old.